The whole time I was watching Antiviral, the debut film from Brandon Cronenberg—if the last name sounds familiar, it’s because Brandon is the son of revered Canadian filmmaker David Cronenberg—I was thoroughly enchanted with it. I kept having to remind myself that, yes, the movie does have some shortcomings, and they kept it from rating higher than it did. But the movie’s immense style made me want to gloss those shortcomings over. This is definitely a case of form over function, and in that, early Brandon is on the same track as early David was—and by “early” with David Cronenberg I’m talking about his earliest features, 1969’s Stereo and 1970’s Crimes of the Future, rather than the “early” stuff everyone’s seen (Shivers, Rabid, and The Brood, by the last of which Cronenberg had already, as far as I’m concerned, reached the heights of body-horror greatness he would plumb until 1999’s eXistenZ). When it comes right down to it, you’re going to want to say you knew him when. Posted in Movies, Reviews and tagged 2010s, science-fiction, three-and-a-half-stars. Bookmark the permalink. 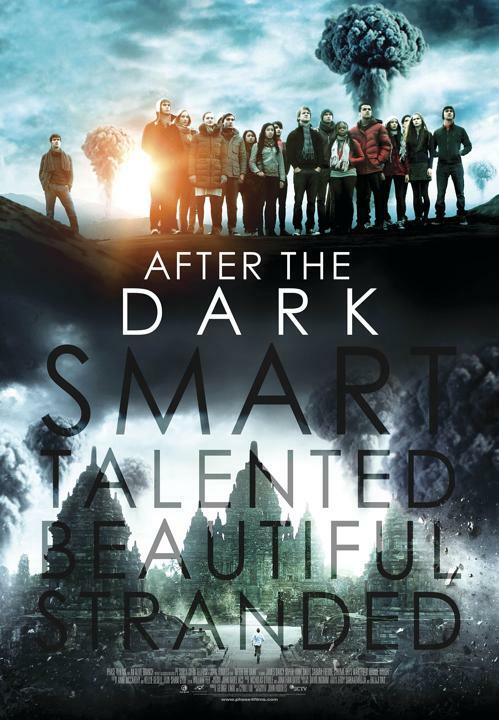 After the Dark (also released under the title The Philosophers), John Huddles’ first film in a decade and a half, starts out with an intriguing, sobering, and rather terrifying premise. Zimit (Exorcist: The Beginning‘s James D’Arcy) is a philosophy teacher at an Indonesian school containing some of the world’s best and brightest students. It’s the last day of his class’ senior year, and he’s not going to let them go without one last exercise. There are twenty students in the class, and Zimit makes twenty-one. A nuclear disaster has occurred, and they are within range of a bunker that can sustain ten people for one year, enough time for the radiation level on the planet to subside enough for it to become habitable again. Given a random distribution of talents (the students pick slips of paper from a box describing their professions), an exercise in pragmatism: who gets to go into the bunker? Who lives and who dies? 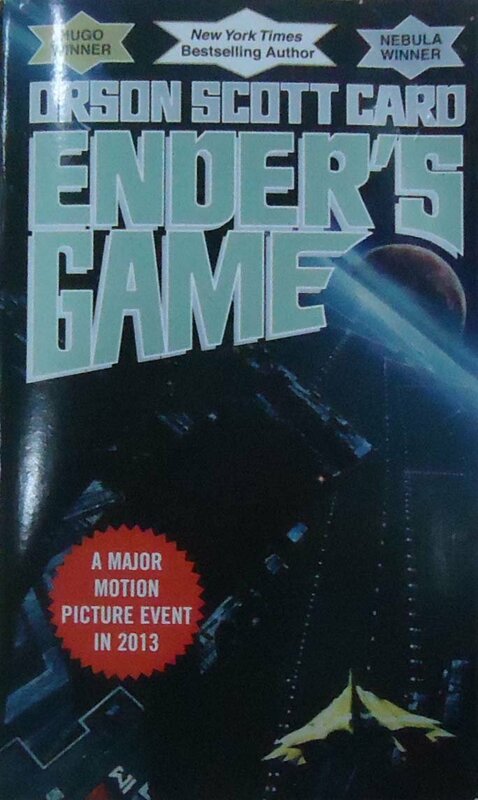 Posted in Movies, Reviews and tagged 2010s, science-fiction, thriller, two-stars. Bookmark the permalink. Those are some big walls right there. The Maze Runner does something interesting in the current world of YA dystopias: it gives as an actual mystery as opposed to laying everything out at the beginning and then getting on with the plot. (I’m looking at you, Hunger Games.) 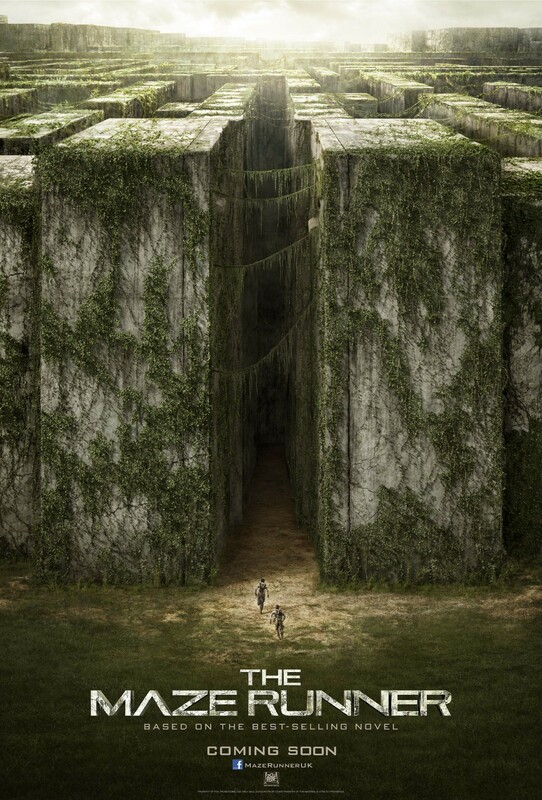 The shape of the dystopia and the reason for its existence is therefore a part of the mystery of The Maze Runner, and that is a good thing indeed. Of course, it helps to have a compelling story and a number of good actors to help pull it off, as well as a solid director in Wes Ball, turning in his first feature film. Posted in Movies, Reviews and tagged 2010s, child-and-young-adult, science-fiction, three-stars. Bookmark the permalink. Coincidentally, I saw Interstellar a few days after pulling my review of Christopher Nolan’s 2002 film, Insomnia, out of the vault and posting it at var.ev. I opened that review by saying that it seemed to me that Memento may have been a one-shot deal for Nolan. That is no longer true, if only for The Prestige and The Dark Knight, but when Nolan attempts the same mindbending that he did in Memento, he seems to end up every other time with very attractive eye candy that thinks it is far more clever than it truly is. Such was the case with 2010’s Inception, and so it is with Interstellar. 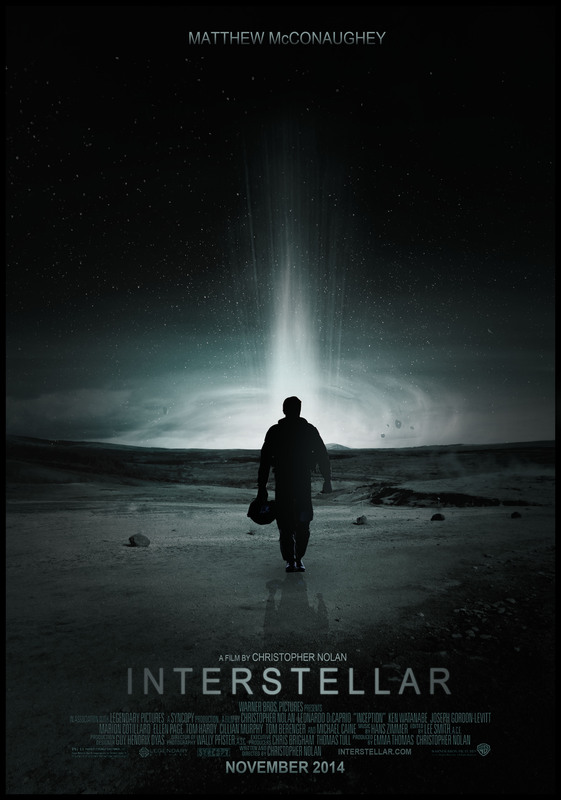 It seemed to me that Nolan was looking for a film with the size and scope of 2001, but he ended up with a film with the size of Bollywood and the scope of The Black Hole. Posted in Movies, Reviews and tagged 2010s, science-fiction, three-stars. Bookmark the permalink. 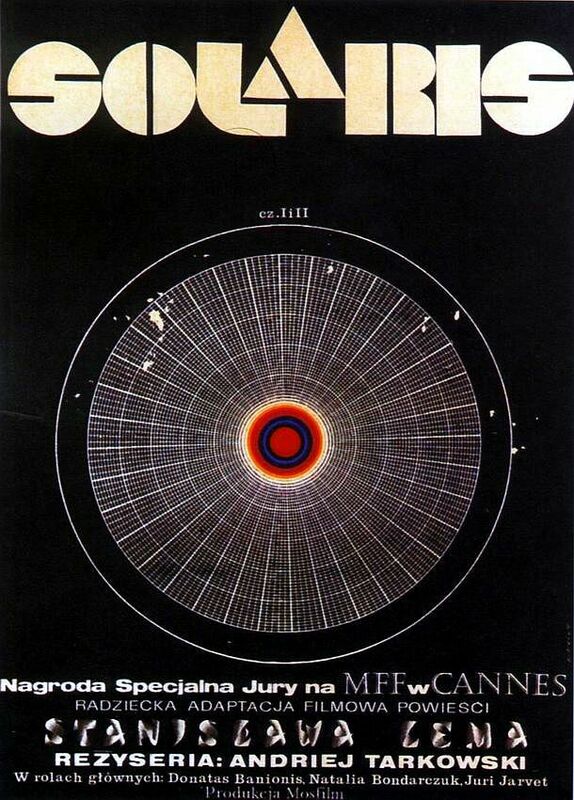 If that is not a perfect seventies sci-fi movie poster, I don’t know what is. There is endless debate among film snobs as to which of Andrei Tarkovski’s seven feature-length films is the best; for me, there’s no comparison. Solaris, Tarkovski’s compelling, gorgeous epic retelling of Stanislaw Lem’s thin (and somewhat mediocre, unlike most of Lem’s work) novel, is first among equals. [ed. note 2014: it has encountered some serious competition in the past few years from Stalker, and the two are now almost running neck and neck with me.] Clocking in at just under three hours, Solaris is the tale of Kris Kelvin (Donatas Banionis), a psychologist sent to the spaceship orbiting the ocean planet Solaris to find out what happened to the crew. He soon finds that the planet is a sentient being itself, and that it sends visitors to the crew—beings that are for all intents and purposes human, but are constructs from the crew’s minds. The one it picks for Kelvin is his late wife Khari (Natalya Bondarchuk), and soon Kelvin finds himself in the same position as the rest of the crew: questioning everything he knows about humanity, existence, and what it all means. Posted in Movies, Reviews and tagged 1970s, four-stars, science-fiction. Bookmark the permalink. Been there, done that. He’s right. Posted in Books, Reviews and tagged 1980s, four-stars, science-fiction. Bookmark the permalink.